The Return is the story of a delightful and life-changing journey back to Costa Rica. After living 10 years in New York, 30 year-old Antonio returns to San José where he is forced to deal with the realities he ran away from. He is welcomed by his intense sister, Amanda-whose husband recently abandoned her-and their young son Inti-who is apprehensive about Antonio’s presence. When things take an unexpected turn, Antonio is forced to remain home far longer than he had anticipated. Add in the comedy of Antonio finding out that his best friend is the lead singer of a death metal rock band and sprinkle in the rekindling of a childhood romance and you have the ingredients of a superb film. 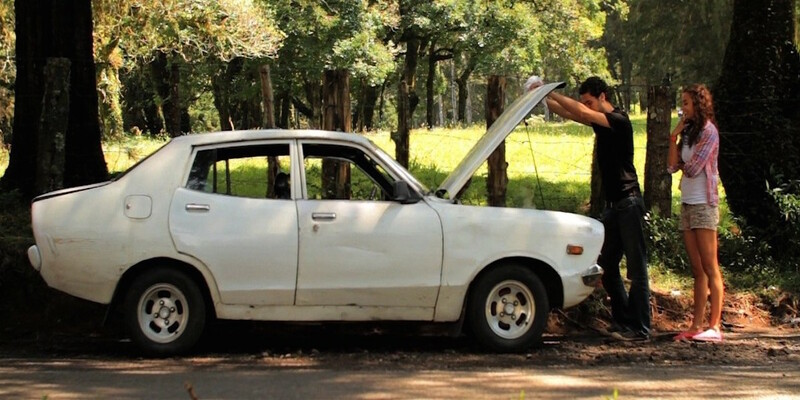 Actor and director Hernán Jiménez not only wrote, directed, and stared in this, his second full-length film, but also financed it with the proceeds from his first feature, his stand up comedy act, and the most successful Kickstarter campaign in Latin America to date. 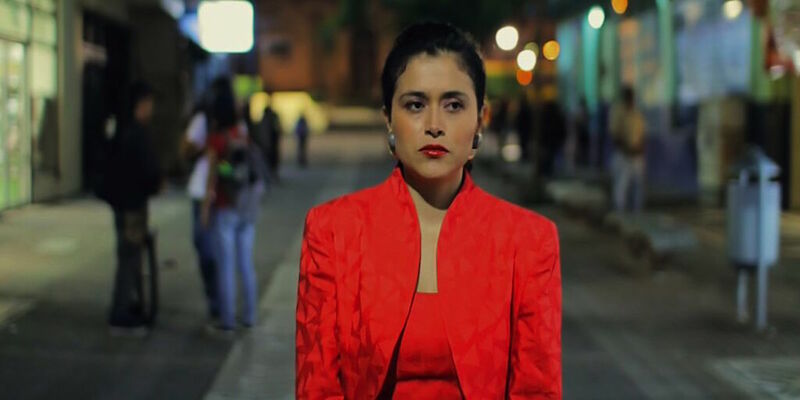 Far from the image of Costa Rica promoted by the country’s Department of Tourism, The Return became the highest grossing Costa Rican film ever and the first to earn international recognition. 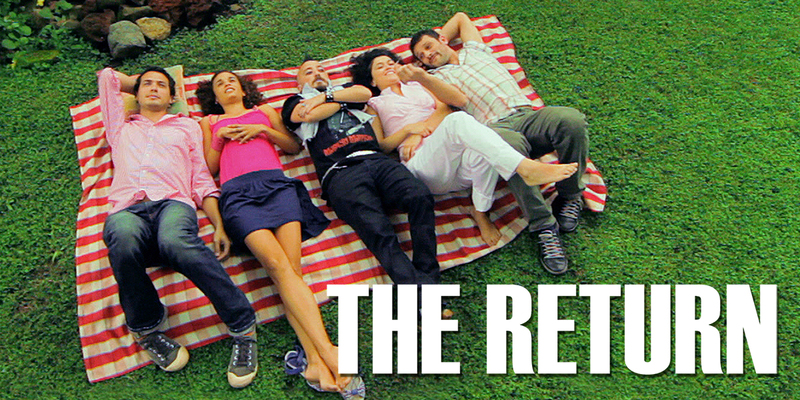 THE RETURN IS ONE OF THE MANY FILMS INCLUDED IN THE CATALOGUE OF SPANISH FILM CLUB. SFC AFFILIATED UNIVERSITIES CAN TAKE ADVANTAGE OF A SPECIAL PRICE OF $99 IF THE TITLE HAS BEEN INCLUDED IN THEIR SFC FESTIVAL. PLEASE CONTACT SFC STAFF AT FILMCLUB@PRAGDA.COM FOR MORE DETAILS. Hernán Jiménez is a graduate of the National Theatre School of Canada in Montreal and the San Francisco Art Institute. He has directed several award winning shorts as well as two feature films in Costa Rica. A Ojos Cerrados, his first film, was theatrically released to critical acclaim. 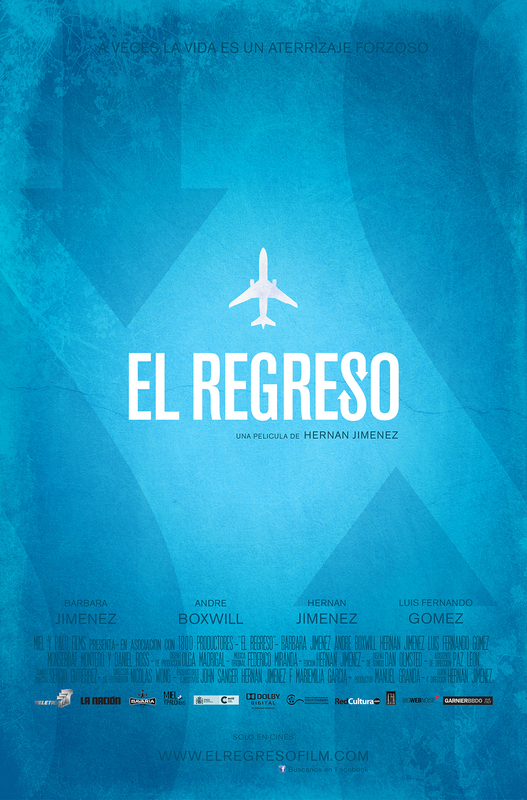 El Regreso, his second feature film, is one of the most successful box office releases in Costa Rican history. He has also produced several plays, and currently tours a hit stand up comedy show called This is Serious! (Esto es en Serio!). Jiménez is an MFA screenwriting candidate at Columbia University’s School of the Arts film program. The Return is the work of one of Costa Rica’s biggest stars. A charming and heartwarming story, The Return has had the most successful box office numbers in the country, proving that interesting human stories could be as popular as foreign action films. Costa Rica is a Central American success story: since the late 19th century, only two brief periods of violence have marred its democratic development. Currently the Costa Rican cinema holds great promise as it is the most active in the region.